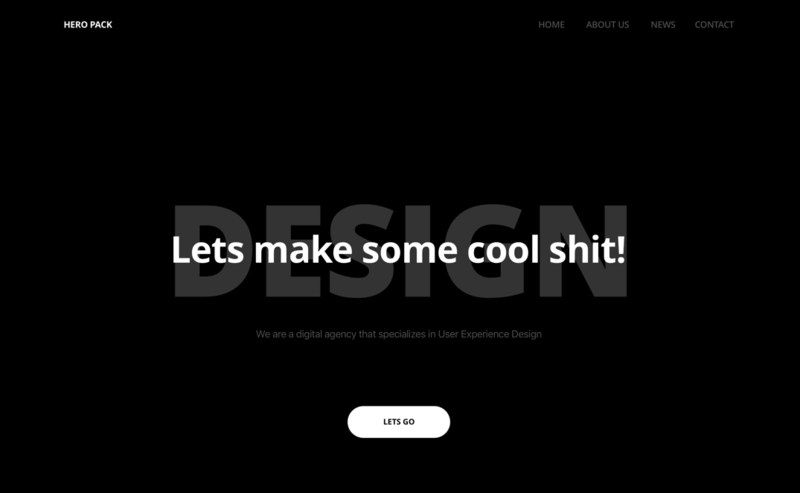 Despite Divi’s highly customizable nature, creating a unique-looking Divi header can be quite challenging. 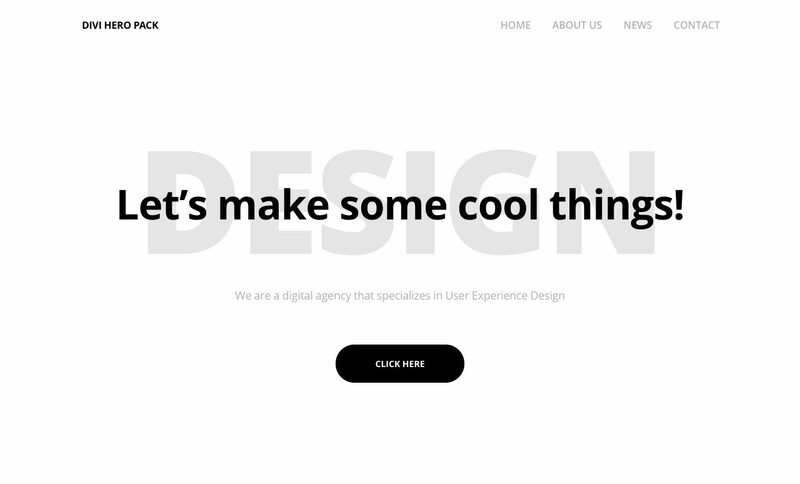 In the following tutorial, we’ll show you how to create a unique header with text overlays for your Divi website using a bit of CSS. 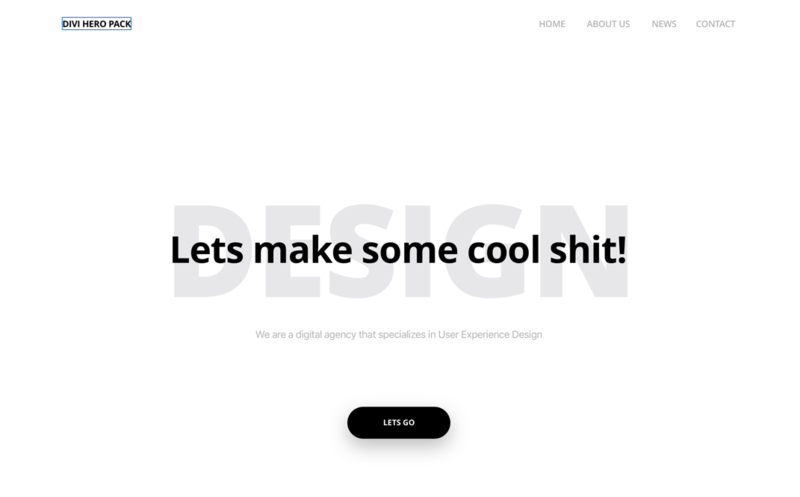 To begin, add a logo to your site by navigating to the Divi Theme Options > General tab and clicking Upload from the Logo option. Search for and select your logo in the Media Gallery, and then click Save Changes at the bottom of the screen. If you don’t have a logo, you can easily download the logo used in the demo. If your menu is already set up, skip this step. If not, navigate to Appearance > Customize and wait for the Customizer Settings panel to open. Alternately, you could set up your menu using the Appearance > Menu console. Once inside the Customizer Settings, click on the Menus tab and then click Create New Menu. Give your menu a unique name, assign it to the Primary Menu location and clickNext. In the following options, click Add Items and select the relevant Pages, Posts, Custom Links etc., that you’d like to add to your header menu. 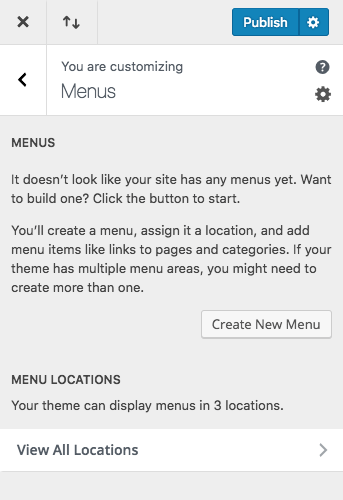 Once complete, hit Publish and the menu settings will save. If you don’t already have a child theme setup, you can create a blank one using the Divi Space Child Theme Generator. 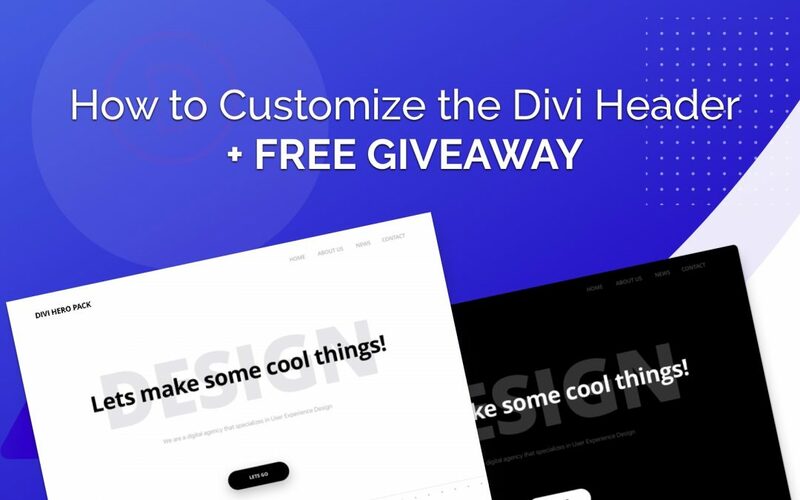 If you need assistance in using the child theme generator, read our blog post that provides easy step by step instructions on How to Use the Divi Space Child Theme Generator. For this tutorial, we’ll be using the Custom CSS box. 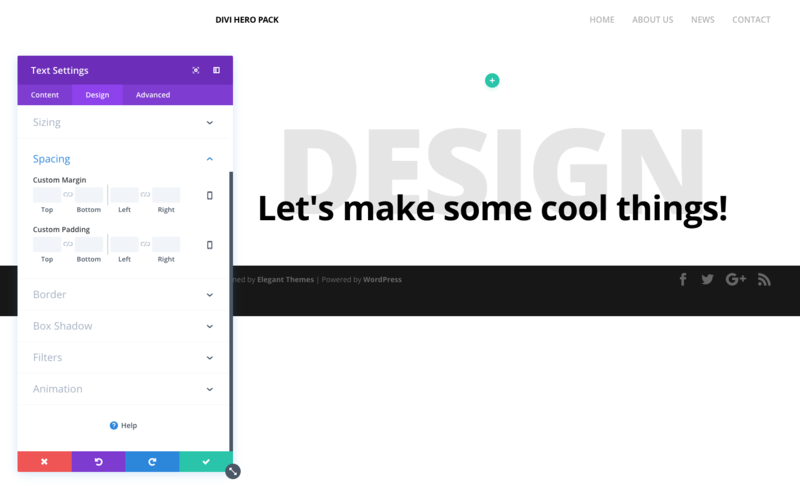 To access it, navigate to the Divi Theme Options > General tab and scroll all the way to the bottom. Copy the code below and paste it into the Custom CSS box. Now that the menu and logo are set up, it’s time to create the header. 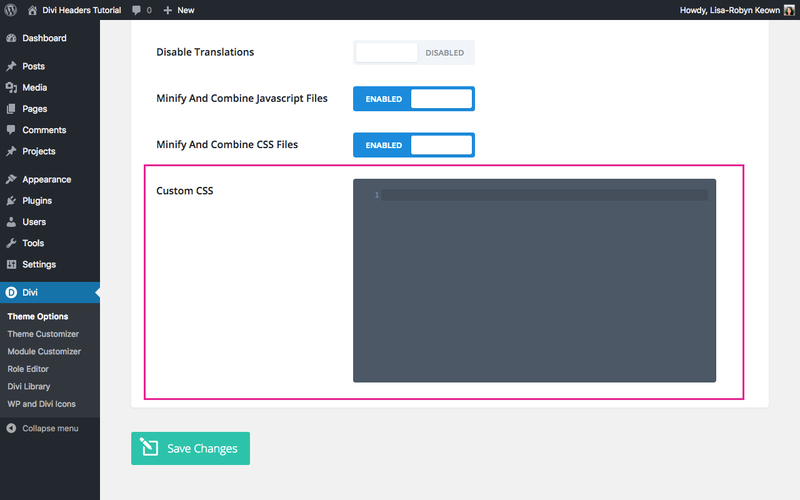 To begin, create a new page and enable the Visual Builder. 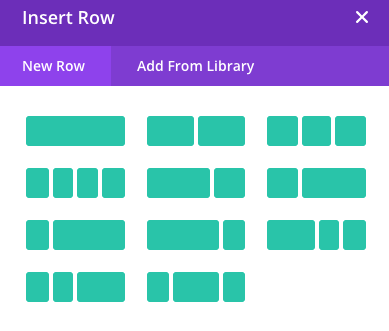 Next, insert a regular section and one single row. 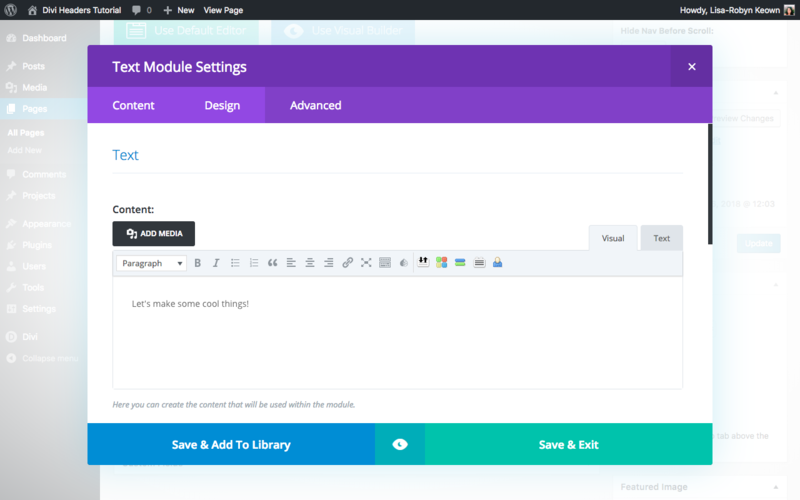 Next, add 3 text modules and button module into the row. Open the first text module. In the Content tab, enter the wordDesign. Now, open the button module, change the Button Text to ‘Click Here’ or something similar. Navigate to the Design tab and select Yes for the Use Custom Styles for Button option. Voilà! The header is complete! If you’d like to speed up the web design process of this tutorial, download the JSON files of the light and dark headers and import them into your Divi Library. 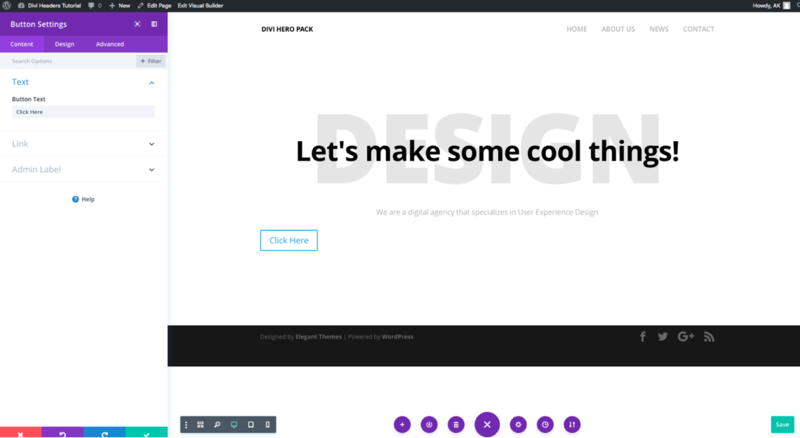 We hope you have enjoyed this tutorial and that you’ll create incredible Divi designs! If you have any questions or comments, please share them below! Thank you. This is a very useful tutorial. I appreciate the very well-labeled modules! Very professional.